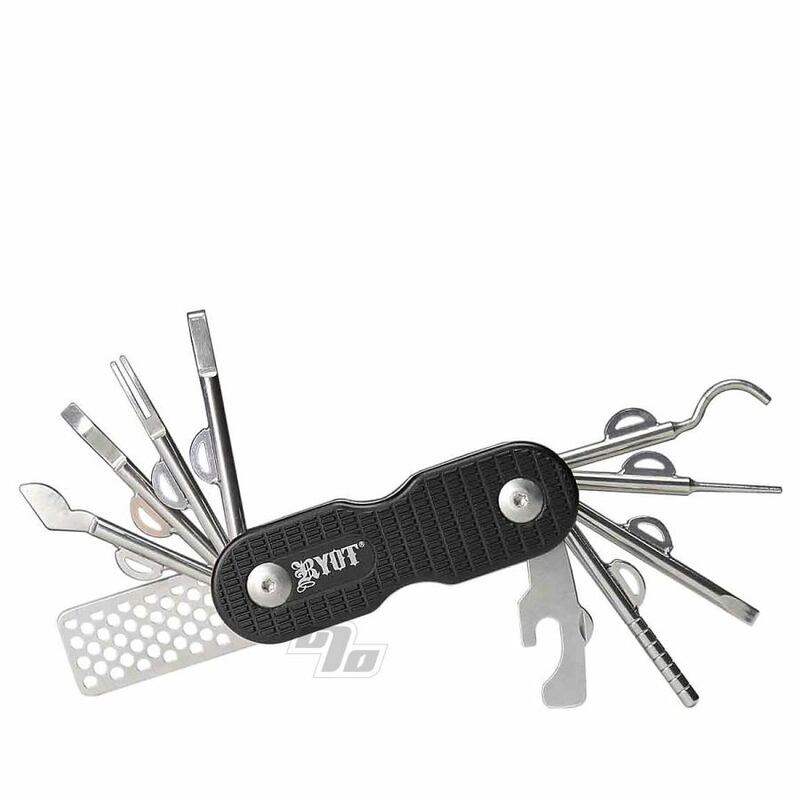 New from RYOT is the amazingly useful RYOT Utility Tool. 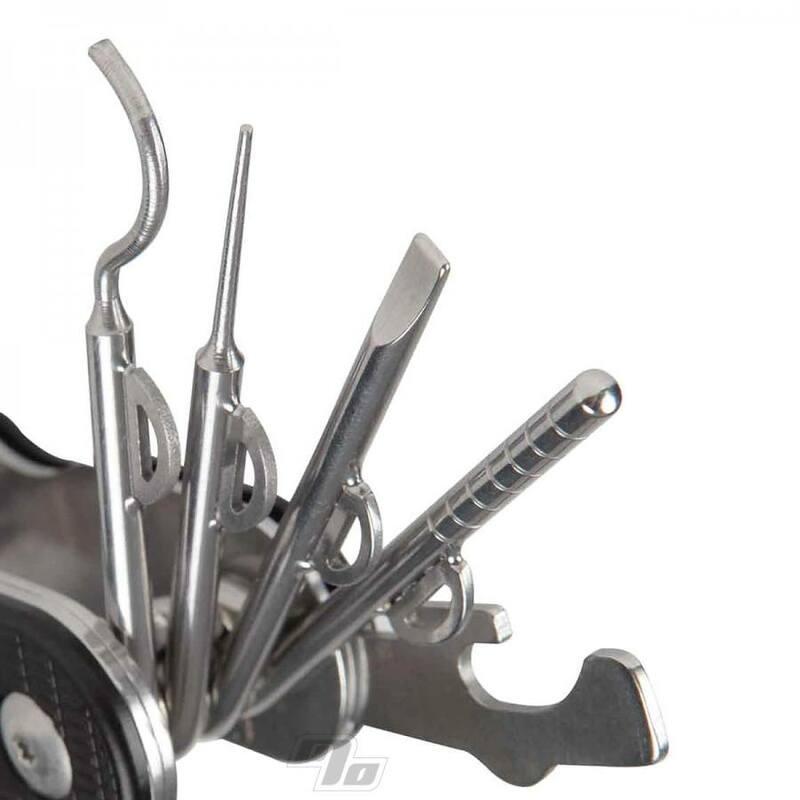 Whether poking, scraping, dabbing, scooping, cutting, grinding, drinking or just about anything you can dream up (420+710+beer related), having the right tool for the job makes all the difference. 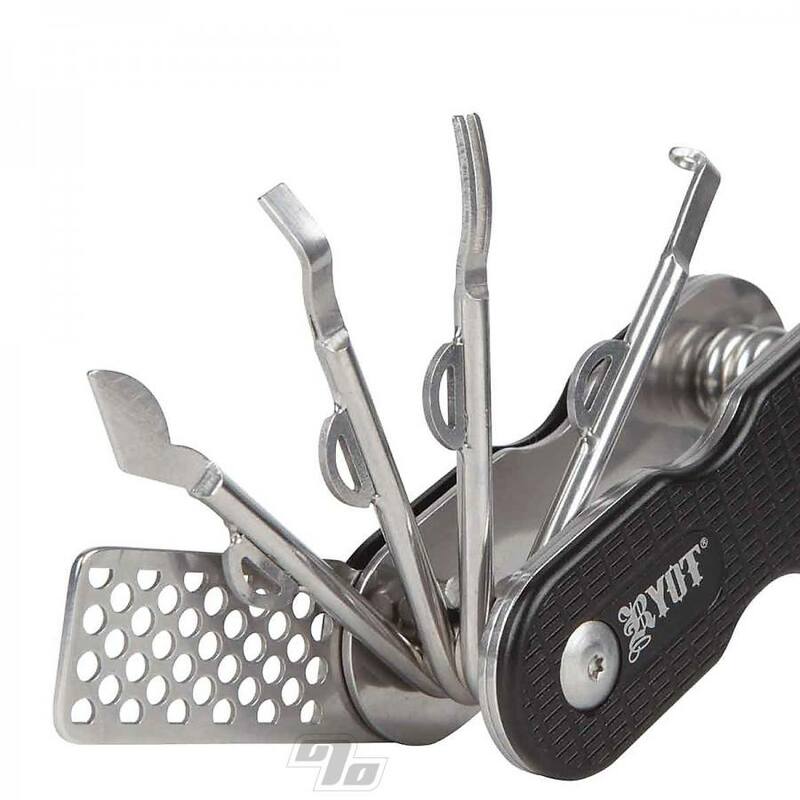 The forged stainless steel construction is guaranteed to provide a long and useful life and can easily be carried around in your pocket. It even includes a protective silicone case with additional non stick storage for the good stuff.